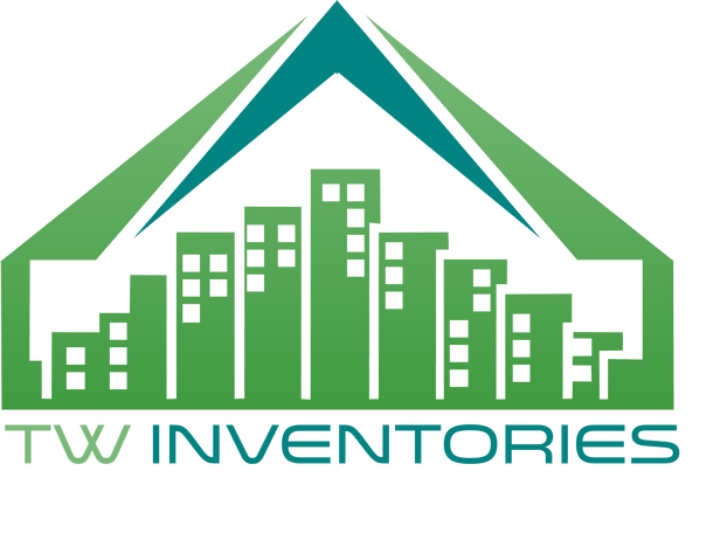 TW Inventories is now providing all types of inventory typing services for inventory companies, independent inventory clerks, landlords, and other inventory businesses across UK. We have experience in providing good quality reports like check-in, check-out, interim and inventory reports. we can help you get the job done in a time to suit you and your clients. Our turnaround times range from 6 hours to 4 days and prices start at just 60p per recorded minute. We charge per minute of recorded audio which varies depending on the turnaround time required. Email us to find out more.